Provenance is a big factor in the classic car market. When it comes to celebrity-owned classics, there's hardly a celebrity bigger than Keith Richards. The Rolling Stones guitarist helms one of rock's biggest acts, and with Richards' love for recreational drugs, it's a small miracle that a car formerly owned by him came out in one piece. Bought by Richards in 1972, he wasn't shy about putting miles on it. 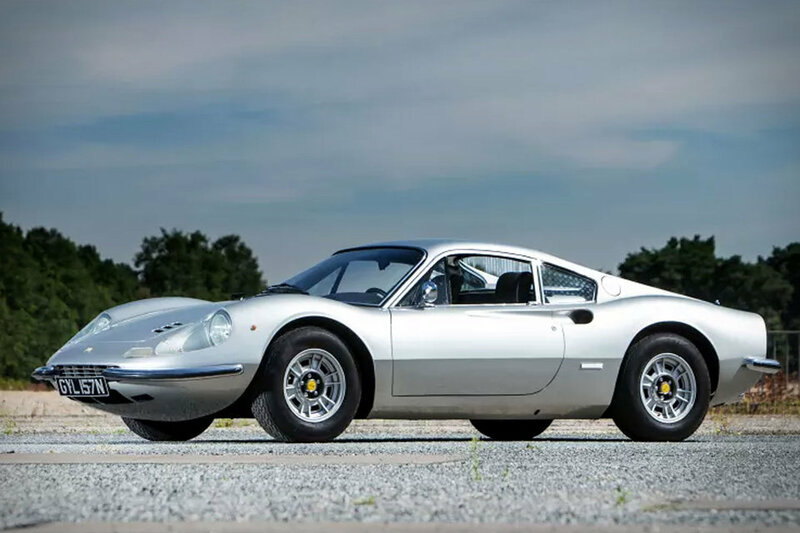 Richards hated flying and drove whenever he could, putting over 25,000 miles on his Dino before selling it in 1986. Few cars can boast being owned by a legend like Richards, and even fewer have played a substantial part in rock history.